The Whiskey Walk® is an awesome day of fun, excitement, entertainment and of course, excellent Irish whiskey. Enjoy the best of Ireland’s premium distilleries at 8 of your city’s leading bars. This all-day event is the perfect way to get ready for St. Patrick’s Day. 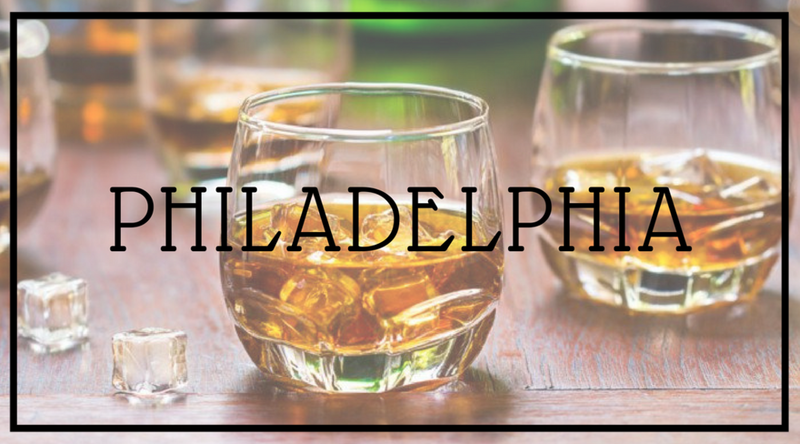 Whiskey Walkers will enjoy a 1-ounce taste of a different select Irish whiskey at 8 different venues in their area included in their ticket price. In addition, each venue is offering specials on food, beer and whiskey to participants. A portion of ALL proceeds will go to non-profit and charitable organizations. So come rock out all day with great whiskey, delicious food, tasty beers, music, and the most fun you can legally have. You’ll leave with some great memories. This sounds like A LOT of Whiskey – do I have to finish? No. 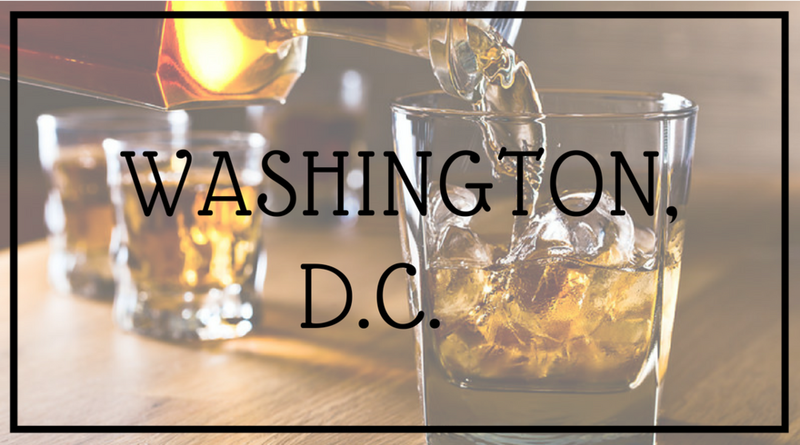 This event includes the opportunity to drink a LOT of Whiskeys! If you can’t finish, don’t; there is no prize for doing so. It’s very important to drink responsibly. Even in your college-prime, you would still have difficulty attempting this task. 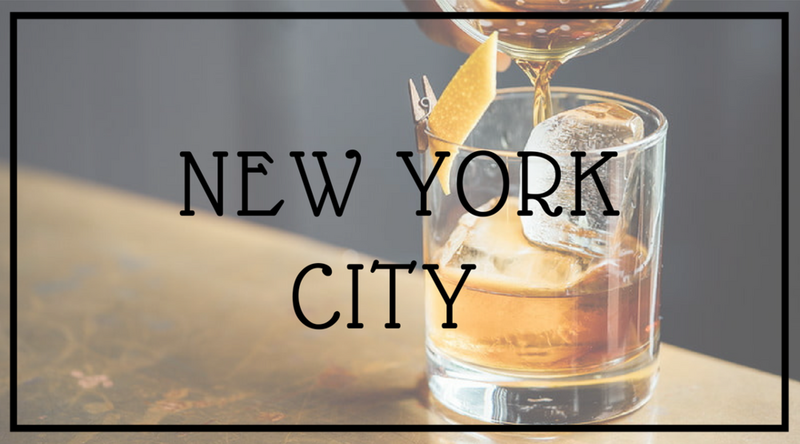 The point is to visit as many of the venues as possible and to explore whiskeys, not to finish each and every whiskey tastings. Is it difficult to finish? You’ll have an easier time walking backwards from Dublin to Limerick, or so we’ve been told. Why participate if I might not be able to finish? Because you’re an American, damn it! We accept challenges – no matter how difficult the odds. Just kidding! But seriously, you’ll have a ton of fun, whether or not you finish. 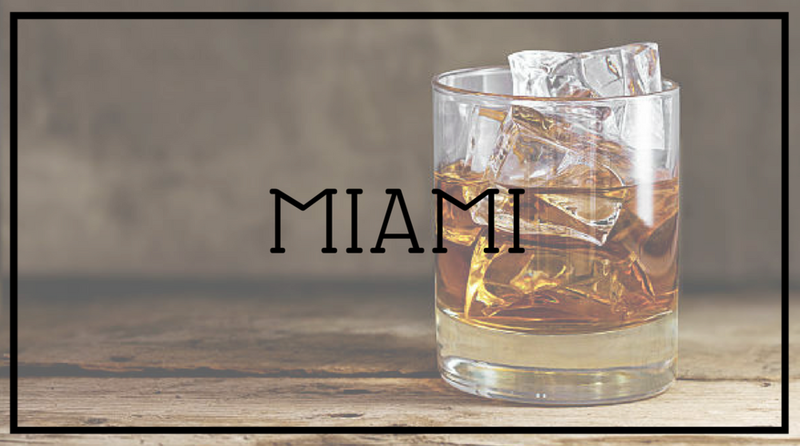 The Whiskey Walk® takes place on Saturday, March 2nd, 2019. Check-in starts at 12:00pm and closes at 3:00pm SHARP. The Whiskey Walk begins at 12:00pm and goes until 10:00pm each day. What if I can’t make it by 3:00pm? Check-in closes at 3:00pm SHARP. If you haven’t picked up your pass by then, you will forfeit it. Please plan accordingly. No. All tickets are sold through our Ticketing Agent online. No. All passes must be picked up by each participant, individually. You must have a valid, government-issued ID. All participants must be 21 or over. Ticket includes 8 premium whiskey tastings (1 oz. serving size) at 8 of your city's favorite bars during this daylong adventure. As you spend the day meeting new people and having a great time, your whiskeys can be enjoyed neat, on the rocks, or with a soda mixer. (Designated Drivers are absolutely welcome and free!) Ticket also gets you no cover at any participating venue. You also get a warm fuzzy feeling (not only from the whiskey) knowing that a portion of ALL ticket sales go to benefit local nonprofits! Please see your city's ticketing page. When you check in, you will receive an all-access VIP laminated badge. It will have the names of the participating venues printed on it. The bartenders at each venue will have hole punchers and will give you a (friendly!) punch on your badge when they serve you their premium whiskey. Please be kind to your bartenders and servers, who work hard to provide you with a great time! After check in, you may proceed in any order and at any pace that you choose. We strongly encourage use of public transportation, taxi and ride sharing services. Do not drink and drive. Please enjoy responsibly. All offerings are subject to change without prior notice. The Whiskey Walk® is a production of Craft Hospitality LLC, a Limited Liability Company.